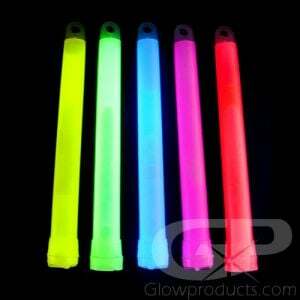 - Long Lasting 6 Inch 24 Hour Glow Sticks! 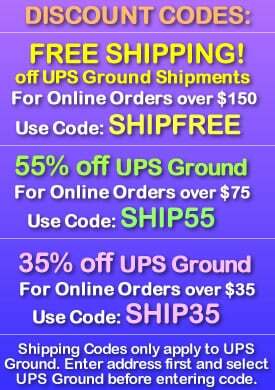 - Powder Based Formula Glows for 24 Hours! - Use for Night Fishing, Camping and Emergencies! 6 Inch 24 Hour Glow Sticks will brightly glow for more than a day with our special glow powder formula! These glow sticks glow a really long time! 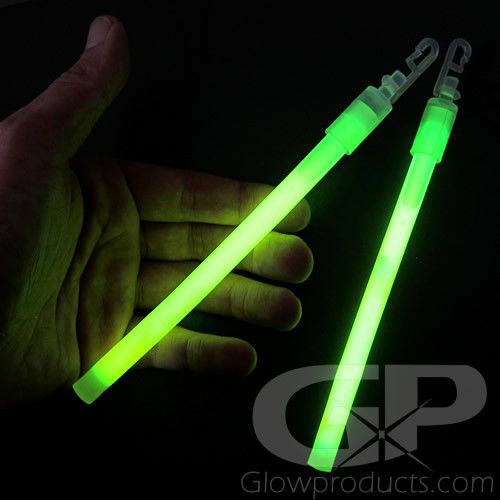 The extremely long duration of these glow sticks makes them ideal for fishing attachments, camping markers or for emergency situations. All 24 Hour Long Lasting Glow Sticks come with a removable cap with a sturdy plastic hook for easy attachment to ropes and lines. Watch as these glow sticks burn all throughout the night and well into the next! 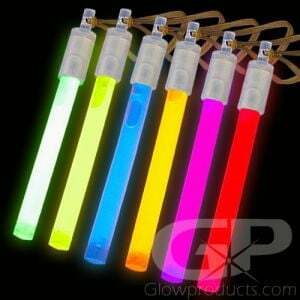 These long lasting glow sticks are packaged individually for emergency kits or road side safety kits. Instructions: Bend the long lasting glow stick just enough to break the internal glass ampoule. Shake well to mix the powder and liquid mixture and start the glow reaction. 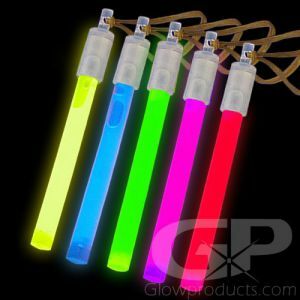 If the powder mix glow stick stays motionless for a period of time, you may have to shake it again to remix the powder and liquid mixture to reinvingrate the glow effect. The attached cap with hook is removable.